This post about how to host a family game night is brought to you by Spin Master Games. The content and opinions expressed below are that of close to home. Getting the family together in one room at the same time without technology or interest in watching a sporting event is rare these days. 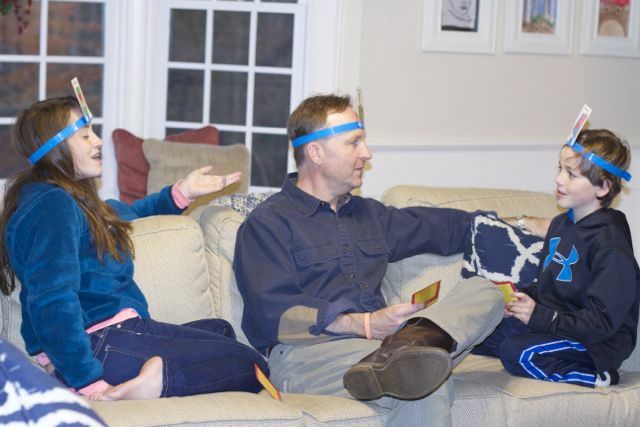 Over the holidays when people have more free time, try declaring a Family Game Night. It does not take much effort, maybe just ordering a new game that your audience has not played before. When I gather my family for game night, the excitement is usually higher when it’s a new game or a game that everyone loves. This holiday season we are going to have a Spin Master Family Game night with a few prizes. So put on some Christmas Music in the background, make some popcorn, have a fun drink bar and gather the family for some fun. 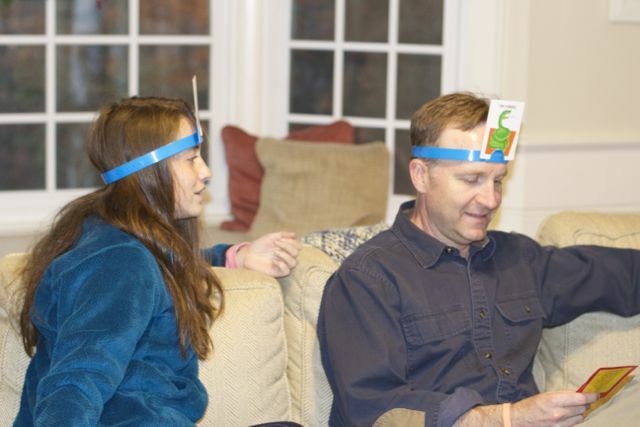 Hedbanz is always a fun game for both kids and adults. Even though the age is 8 and up, I think this game is good for family members six years and up. 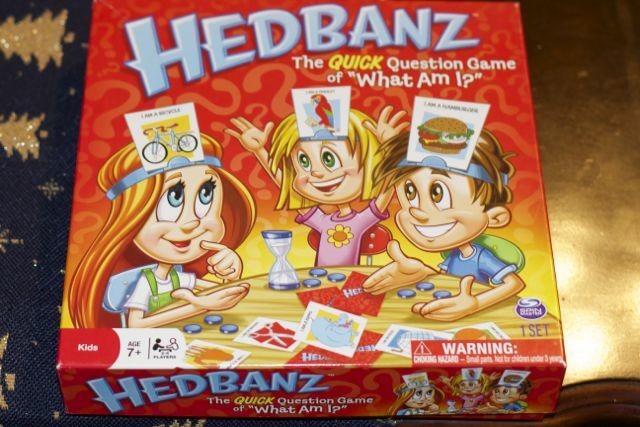 What is Hedbanz –If you have never heard of Hedbanz it is the quick question game of “what am I?” You never know what you are until you start asking! Figure out if the cartoon on your head is an animal, food or man-made object. Be the first player to guess what you are and win! It is so much fun to hear what your opponents are guessing their object is. You know but they don’t and their guesses can be so funny. They even have a few list of question cards to give newbies a head start. Reward younger kids for not telling others what card they are wearing. This was a bigger challenge when my kids were young. 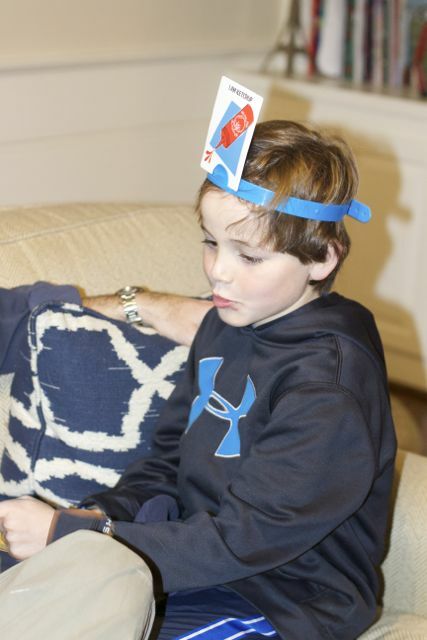 Although this game night my nine year old announced he can look into his watch to see what card he has. I guess playing by the rules comes with maturity. 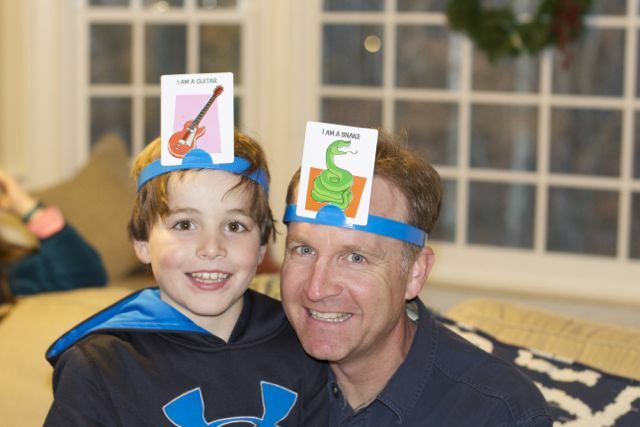 Hedbanz is a great gift to have over the holidays or great for a teacher to have in their rooms. Quelf: Quelf is the multi-award winning game that gives random a new name! Use your creativity and imagination to answer crazy questions and perform ridiculous stunts. There’s only one rule – OBEY THE CARD! If a player obeys their card they get to move ahead! You’ll laugh until you cry with this outrageous, unpredictable, and fun filled party game. Be the first person to cross the finish line and you win! Enjoy a non-stop hilarious adventure with Quelf! Would You Rather: Would You Rather is the zany game of deranged dilemmas and difficult choices. Discuss, debate and laugh your way to the finish in the ultimate ice-breaking party game as you ask: Would You Rather have to wear a tuxedo made of taxidermied squirrels or a swimsuit made of live starfish? Would You Rather asks you and your friends bizarre, imaginative, hilarious and occasionally disgusting questions. 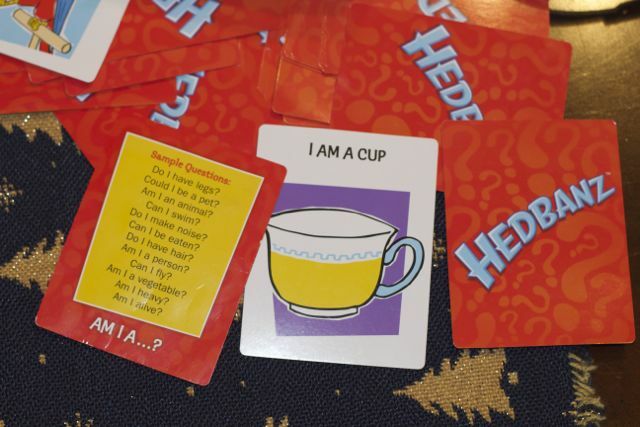 Which game do you think your family would have fun playing for a Holiday Family Game Night!